A New York metal band comprising two 13 year olds and one 12 year old have signed a record deal with Sony and hope to become ‘the greatest metal band in the world’. Ambitious then…. 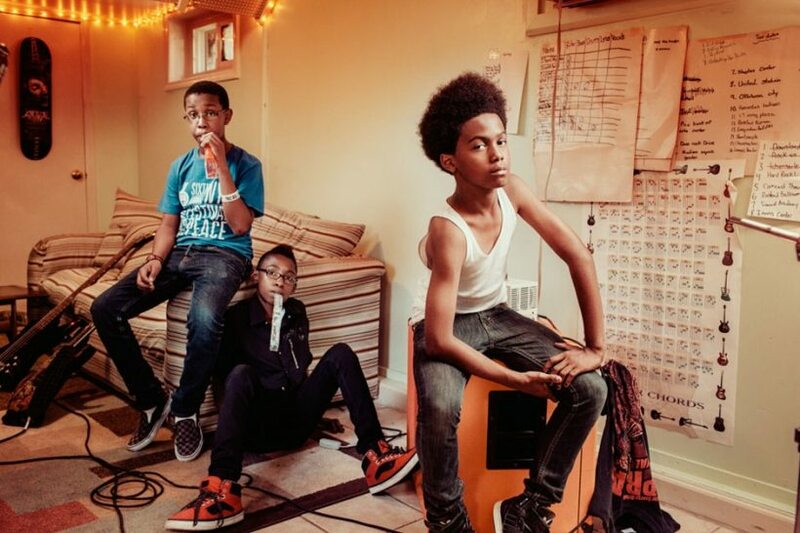 ‘Unlocking the Truth’ have already opened for Guns N’ Roses and appeared at major festivals, and now they have a six album deal which could make them millions as well as an opening slot booked for Queens of the Stone Age. All this while still attending their Brooklyn school.